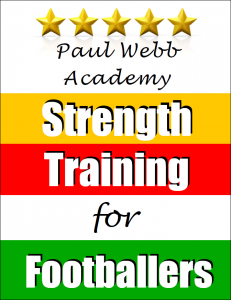 In this Strength Training Book Series, ex-professional footballer and renowned strength coach Paul Webb distils over 20 years of knowledge into books designed to train athletes to become stronger, faster, more explosive, and more resistant to injury. The method Paul uses is simple, and focused, yet extremely effective and unlike the vast majority of training programmes available has – at its core – the health of the athlete front and centre! Discover how to put all the pieces in place to become the strongest, most powerful, mentally strong, and hostile athlete you can possibly be! Please Note: There is a level of content overlap between books in this series, so please choose the most appropriate book for you. >Learn All About The ‘Forgotten Workout’ – Recovery! 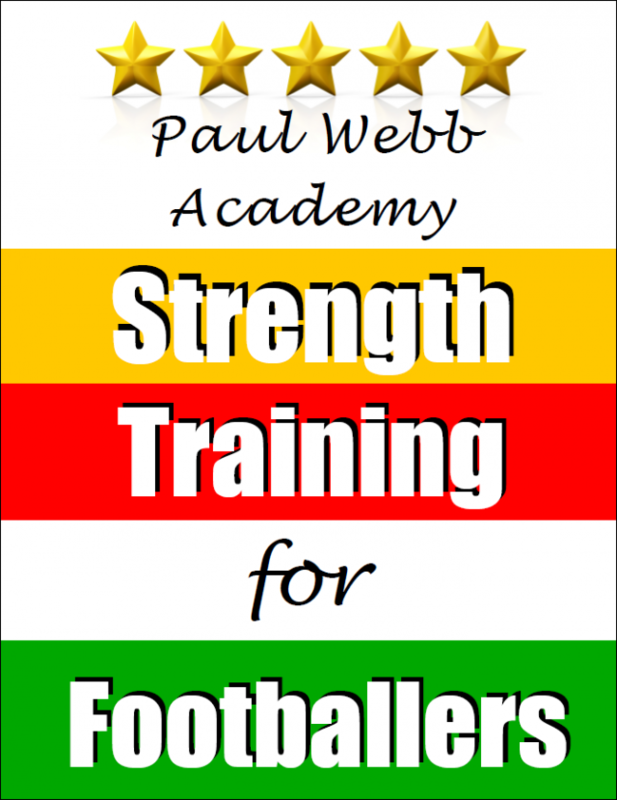 Paul Webb has been a strength and conditioning coach for over two decades. 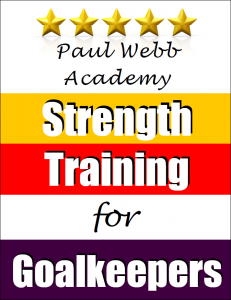 Initially, upon leaving school, Paul was signed as an apprentice professional footballer, playing as a goalkeeper for Crystal Palace Football Club. After a successful start Paul sustained a bad thumb injury that pretty much wiped out the whole of the next season and from which he never really recovered.Determined to help athletes in any way he could Paul began a lifelong study of his other passion: strength and athletic performance. Fast-forward to the present day and Paul has helped hundreds of athletes – professional and amateur – from all sports improve their strength and ultimately their athleticism.